PTSuks Uncanny World: Playing Portal 2 Live !! 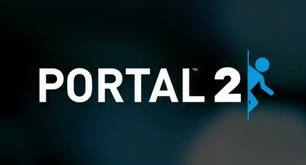 Playing Portal 2 Live !! Playing Portal 2 Live ! Watch as I have a go at it for the first time!